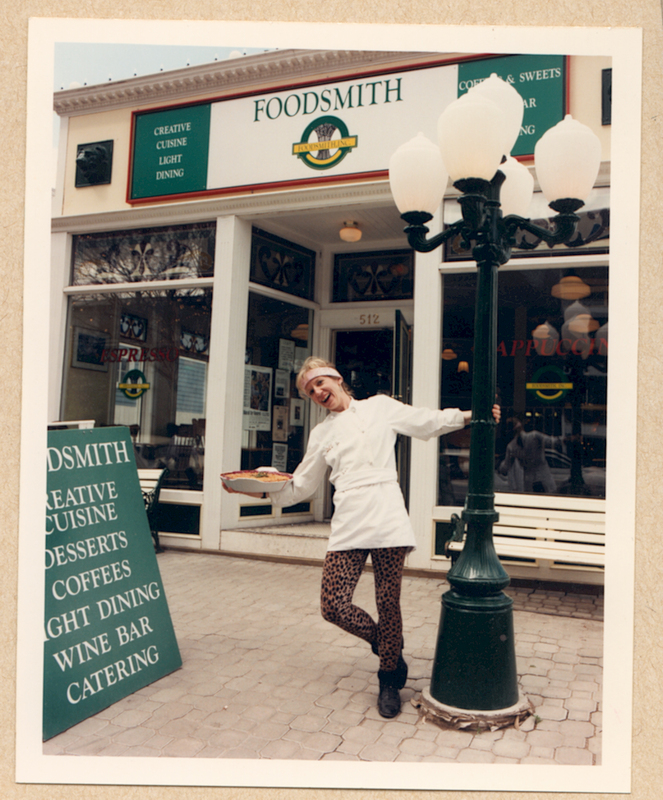 That’s me in 1993, in front of my restaurant, Foodsmith, in Calgary. My first book was published in 1997. 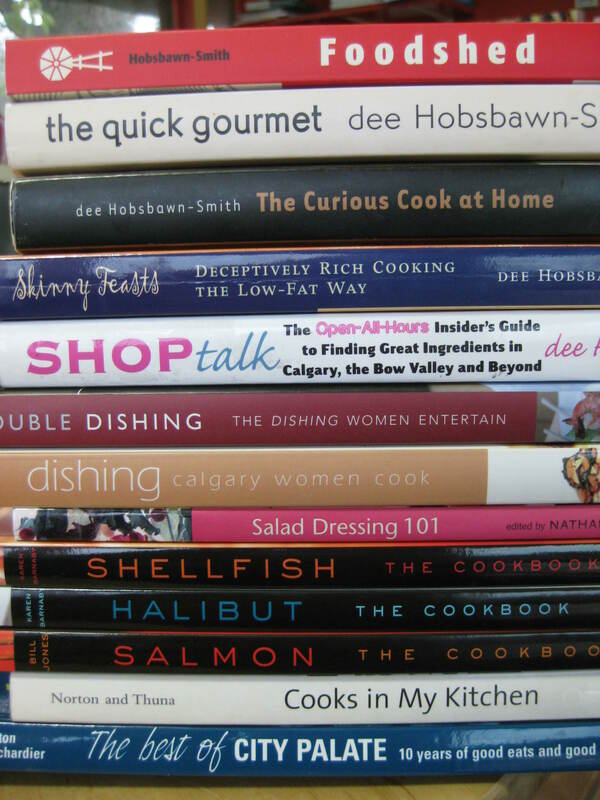 From Foodshed to Skinny Feasts, 1997-2012.